Charo Santos and Bea Alonzo, lead stars of ABS-CBN Films and Singapore-based production company Cre8 Productions’ first collaborative project, “Eerie,” attended the movie’s world premiere at the opening of the Singapore International Film Festival (SGIFF) last Monday (December 3). 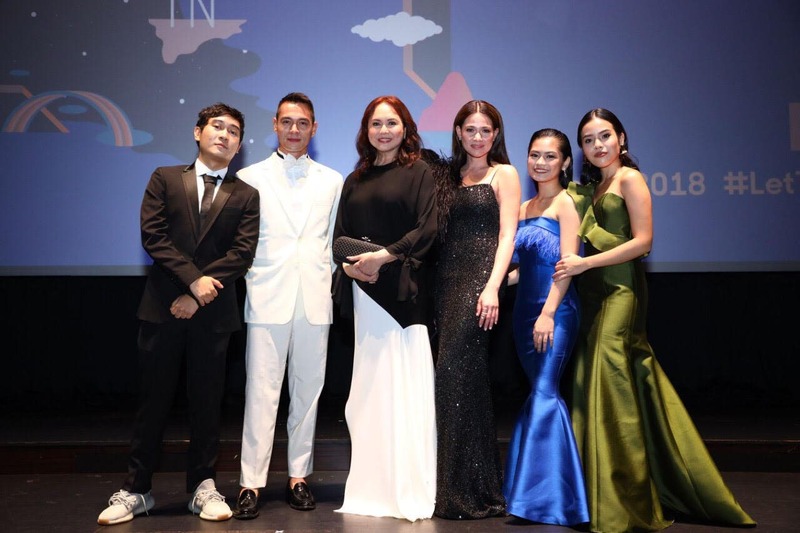 Aside from Charo and Bea, the film’s director Mikhail Red, their co-star, Jake Cuenca and producers Malou Santos, Micah Tadena, and Chan Gin Kai of Cre8 were also present in the event held at the Capitol Theater. The SGIFF is just the first of the many film festivals where “Eerie” is included, according to Red. Meanwhile, ABS-CBN Films and Cre8 are set to do five more projects following its recent signing of a memorandum of understanding.